On Tuesday 9th May a very informative Nepean Regional Forum "Working together to make the reforms work" was held at the Blue Mountains Cultural Centre in Katoomba, providing updates and lively discussion on the disability and aged care reforms. This event was a collaborative effort between WSCF, LEEP, NDCO and Blue Mountains, Penrith and Hawkesbury City Councils. Presentations from the Forum are available below. 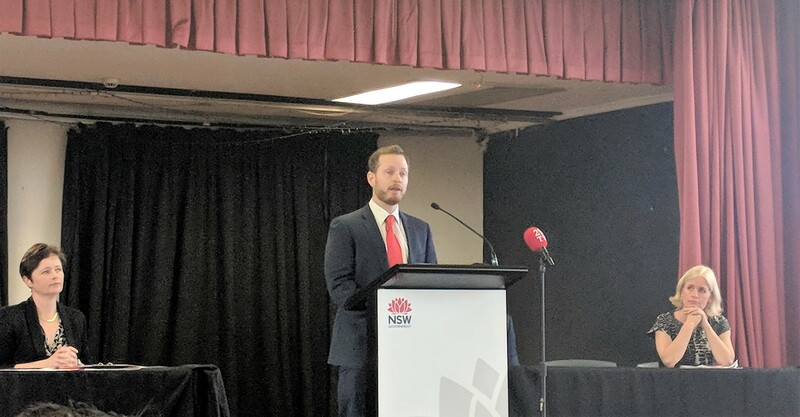 Western Sydney Community Forum (WSCF) has organized a one-day conference to help further unpack the nine destinations featured in the Aged Care Roadmap (or the Roadmap). Updated in May 2016 to ensure consistency with current legislation and policy, these Guidelines outline how the complaints management framework works and the procedures that are followed by the Aged Care Complaints Commissioner when receiving and resolving a complaint. This guide, developed by the Aged Care Complaints Commissioner, helps organisations to ensure their complaints handling processes are effective and resolution-focussed and that they contribute to continuous improvement within the organisation. For a quick look at the latest from the Department, check here. You can also subscribe to receive email updates. Since 2015, the Department of Health/Social Services have been using Webinars as a major tool for updating the sector on reforms.